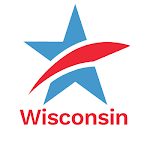 Common Cause Wisconsin: We Need You to Help End Partisan Gerrymandering in Wisconsin! We Need You to Help End Partisan Gerrymandering in Wisconsin!Tweet this! Just my $.02: I think our common cause might be better represented here without a hyperpartisan political cartoon illustrating the problem. 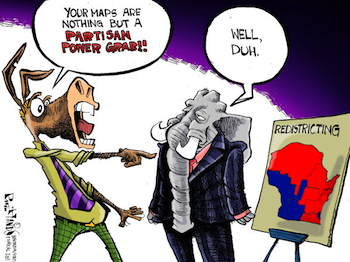 Redistricting should be presented as the non-partisan concern that it is.